What can hypnotherapy be used for? You may be surprised to know that there are around 100 different phobias recorded and you will probably be amazed by just how many different issues, fears, phobias and addictive behaviours hypnotherapy can help with. 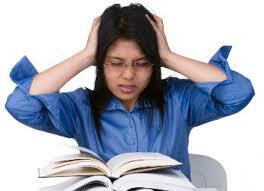 Hypnotherapy is commonly used as a treatment for habit breaking and changing behaviours. It is a great tool for dealing with many stress related issues and conditions. here is a list of some of the more common reasons someone chooses to visit a hypnotherapy practitioner. 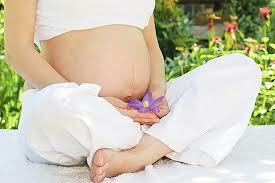 Hypnosis can help in several areas of pregnancy and childbirth. Not only can hypnosis help women with needle phobias, discomfort, a fear of childbirth or a need to give up smoking. It can be used to reduce and control labour pains for natural inductions along with preparing mentally for a caesarean and rapid healing after birth. A hypnotherapist can lead you in simple self-hypnosis techniques to help you relax, which will help both you and your baby throughout your pregnancy. Hypnosis in pregnancy has no negative side effects and can be used safely in pregnancy when women’s other options are limited. Hypnosis can improve the success rate of some I.V.F. treatments by relaxing the recipient and making their body a much more stress free environment for the eggs to latch on to and start to thrive. Many women find the experience of fertility problems very challenging both physically and emotionally. 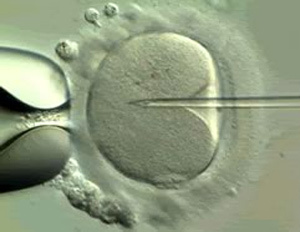 Simply going through treatments like IVF can compound the stresses of infertility that are already there. I.V.F. is a very intense and demanding procedure both financially and emotionally some people believe that their happiness depends on it. Medical procedures can take care of the biological aspects of becoming pregnant, but do nothing to support the psychological and emotional needs and strains these treatments put upon people. A combined approach to I.V.F. of both medical and mental well being seems, to us, to be the most likely way to produce positive results and help make the procedure much easier for people to deal with emotionally. It will help you to cope better with the whole experience. 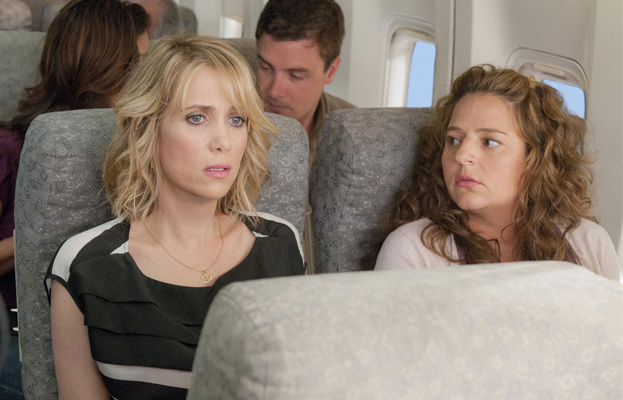 Fear of flying is a surprisingly common problem which can severely limit your options, be it for business or pleasure. However, hypnosis can help you deal with and overcome the fear of flying quickly and easily and give you back your freedom to enjoy yourself. It is estimated that as many as one in ten people suffers from a fear of flying, yet air travel is an essential part of modern day work, holidays and personal lives. The fear of flying is caused by your mind warning you that it’s dangerous to get on a plane, your protection mechanism becomes too sensitive and creates a problem for you. In reality, statistics show that flying is one of the safest things you can do and Hypnosis for fear of flying will help you to understand what is going on and help you to feel relaxed and in control when flying. is regarded, by many, as an alternative to conventional medicine, there are many people that have found hypnotherapy incredibly effective either when used as a stand alone therapy or in conjunction with main stream treatments. Feel free to call without obligation, I will endeavour to answer all questions as honestly as possible. No query is too trivial, If it’s bothering you – why not ask in full confidentiality. call 07831 373471 for more info now! Life hypnotherapy is a new service in the heart of Low Fell, Tyne and Wear, offering a variety of hypnotherapy and N.L.P. (Neuro Linguistic Programming) treatments suitable for most people. If you have a problem that you are not sure about give us a call, There is no obligation. do you need to book a Corporate entertainer?. We were based within Life Chiropractic (above Subway) and we had loads of available car parking all around us. Why not give us a call and discuss your needs in complete confidence. 07831 37 34 71 now.